A must attend FREE event for all West Midlands Secondary Drama Teachers. 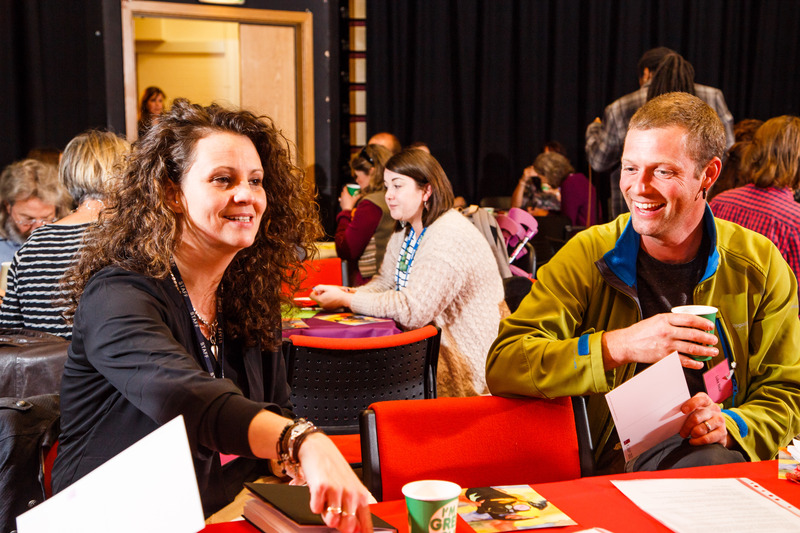 The Secondary Drama teachers network meets once a term for CPD, support and advice. We are delighted that Roxana Silbert, The REP’s Artistic Director, will lead a Directing Masterclass, this workshop will focus on DNA by Dennis Kelly. This is a fantastic opportunity to work with The REP’s Artistic Director on this set text which deals directly and powerfully with hard hitting issues, such as violence, guilt, unrequited love, tyranny and solidarity within a group of adolescents who have placed themselves at the edge of society. Please note a photographer will be present at this event, if you do not wish to be photographed please do let a member of the Arts Connect or BEP team know on the day.